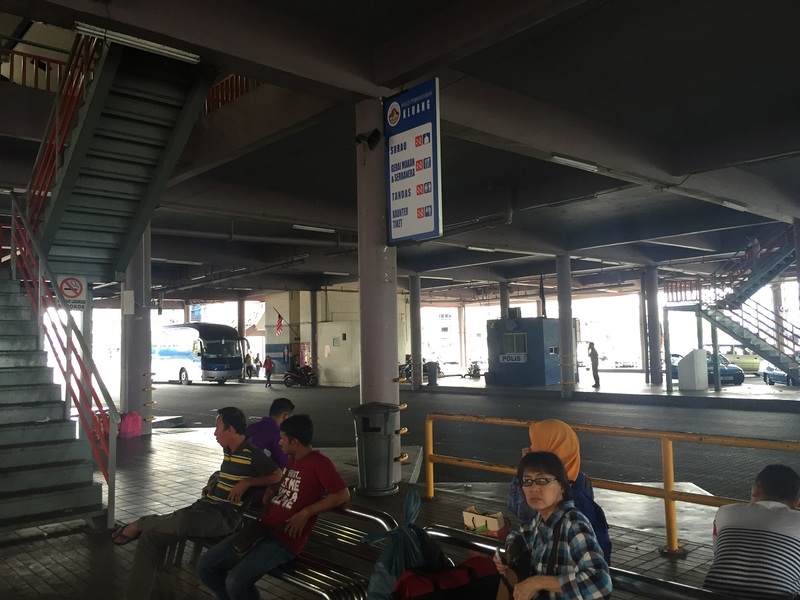 Kluang Bus Terminal is the transportation hub in Kluang serving the arrival and boarding for long distance express bus. It is not far from Kluang Parade. Kluang Bus Terminal has 2 storey. Platform is at the ground floor where the express bus is parking at. 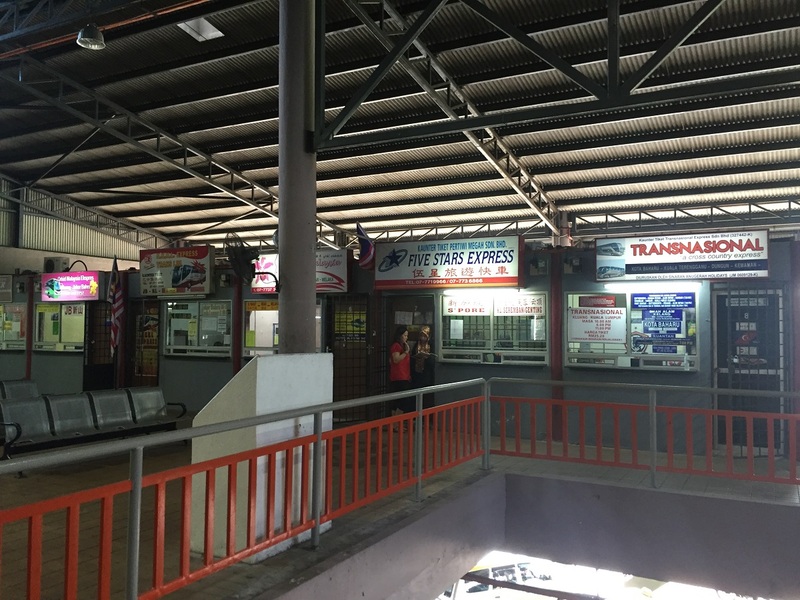 Counters are at the first floor, so passengers need to go up by staircase to buy ticket at the first floor counter. For boarding, passengers need to come down to platform. For online booking passengers, they are still required to check in at first floor counter to get bus plate number. S&S International headquarter and depot are at Kluang. 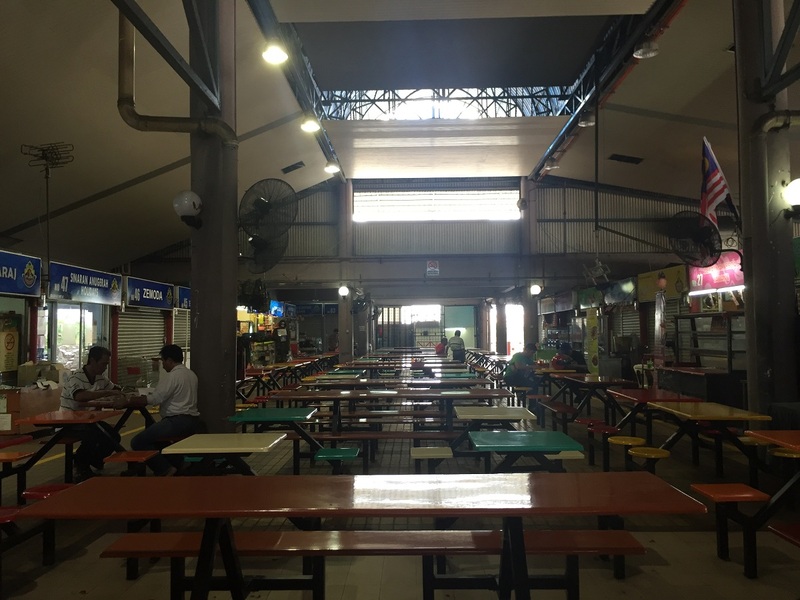 They have the largest operation in the Kluang Bus Station. 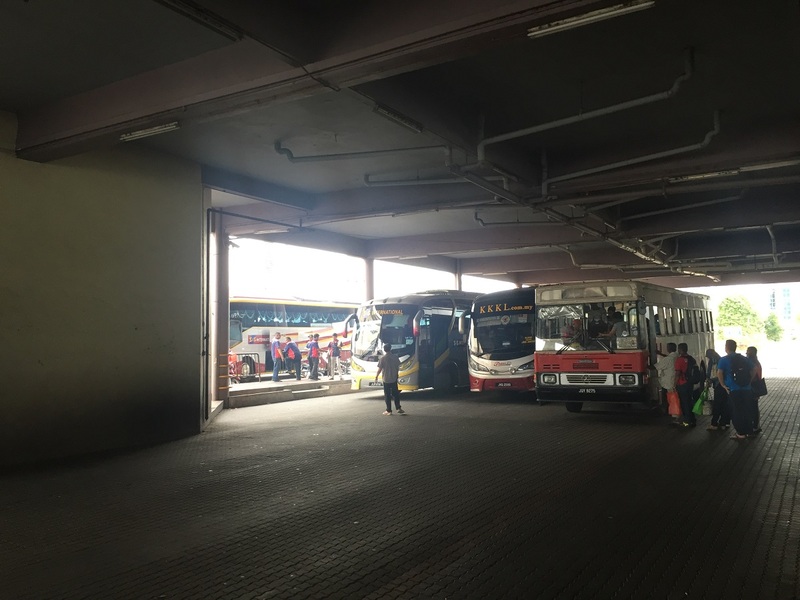 Hence, you can see many S&S International buses in the Kluang bus terminal’s platform. 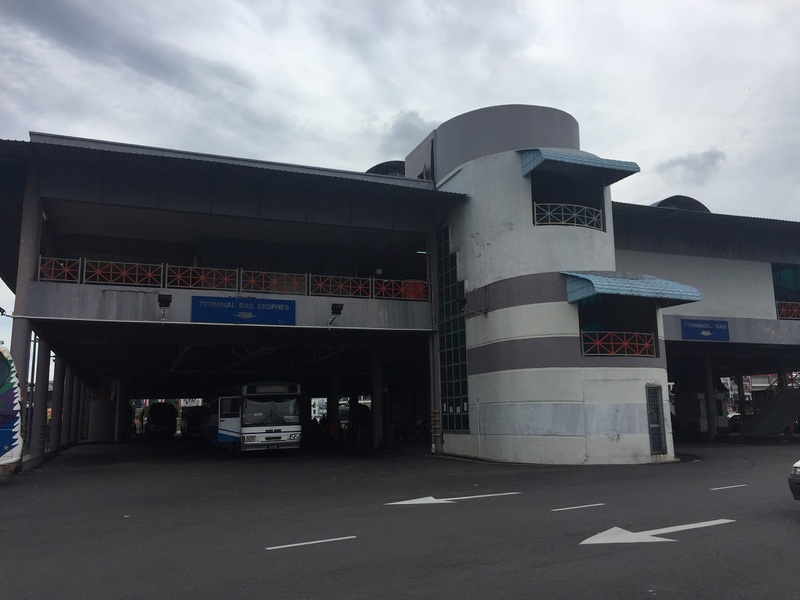 Apart from S&S International, KKKL, Fivestars, Transnasional, Orchid Express and Cepat Express also offer express bus services in Kluang bus terminal. 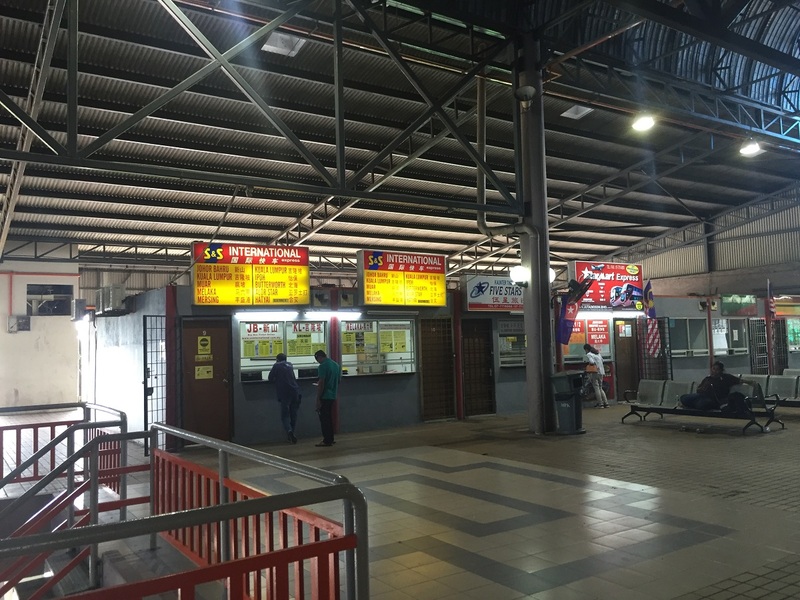 In Kluang Bus Terminal, other than the 2 traditional major bus routes Kluang to KL and Kluang to Johor Bahru, Kluang to Singapore serving by Fivestar Express is also the major bus route in the station. 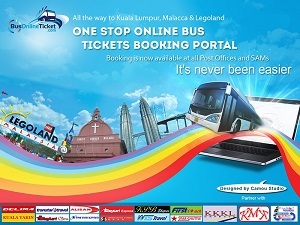 This direct bus from Kluang to Singapore is highly popular especially on Sunday when many passengers travel back to Singapore to work. While waiting for boarding, passengers can have their meal in the terminal foot court just besides the counters. Kluang to Singapore 0700, 0830, 1030, 1230, 1500, 1700, 1900.